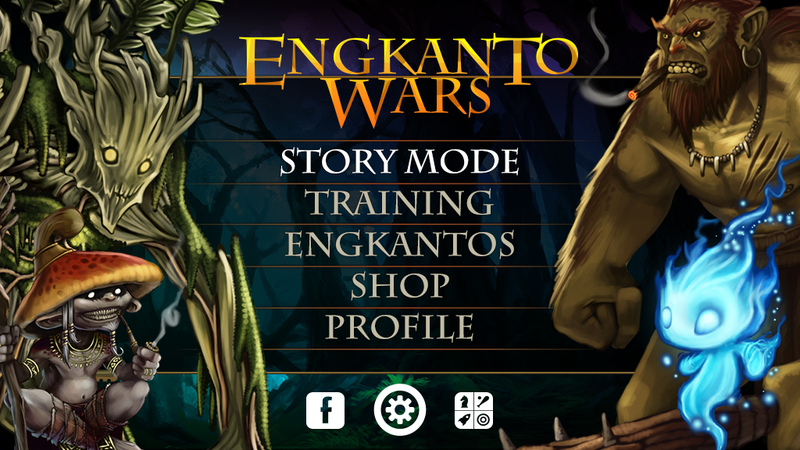 Engkanto Wars is a turn based role playing game, where you can take part of the magical myth of the Philippine archipelago. 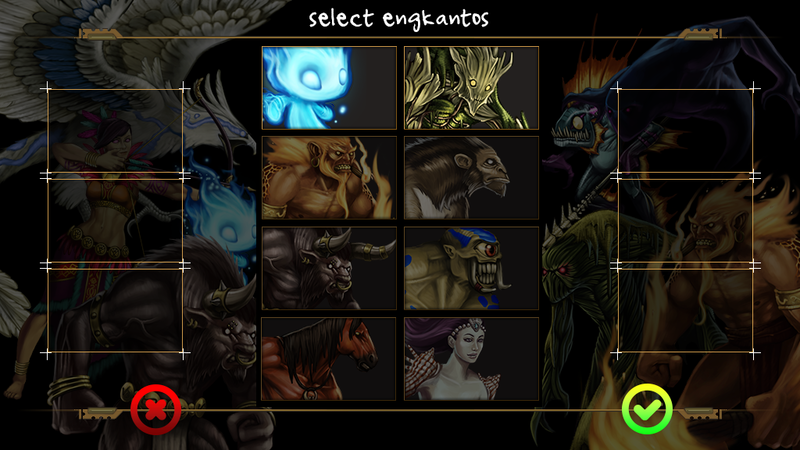 Capture Engkantos and train them to fight the evil forces of Aswang. 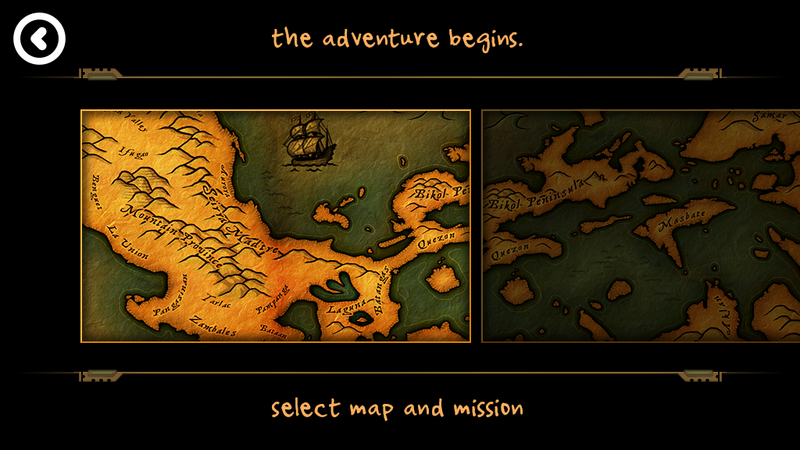 Perform Side missions across the archipelago to increase your experience. Secure aid from the ancient Pantheon to fight off the invading hordes. 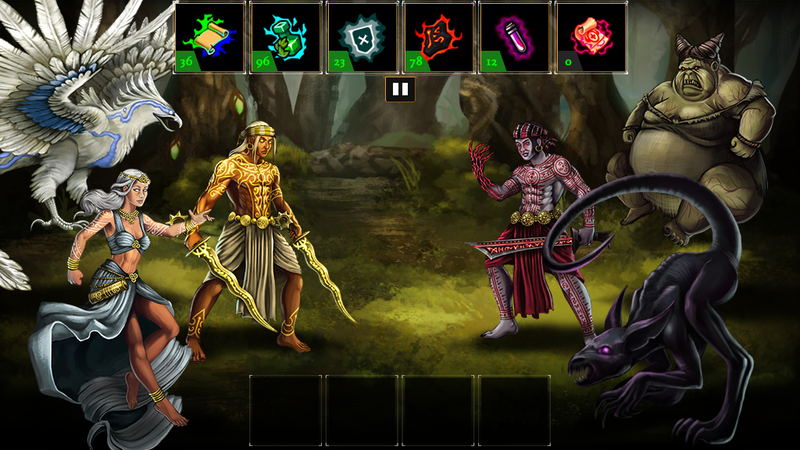 If you truly desire a challenge, hunt down the mythic Bakunawa the moon eater.